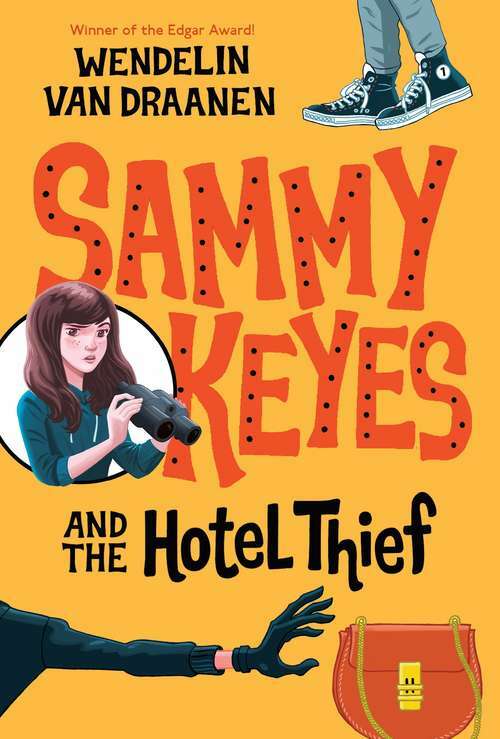 Although she's a girl detective starring in a new series, Sammy is not Nancy Drew. She's smart-mouthed & hard-hitting, unpopular at school & on the outs with the law. Readers follow the sleuth through her saucy first-person narrative as she tries to find a burglar who's made a number of hits in her neighborhood, one of which she witnessed while spying on her neighbors with binoculars.